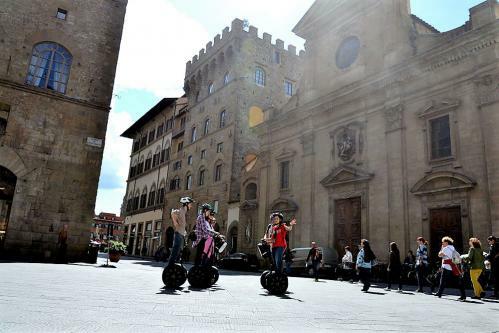 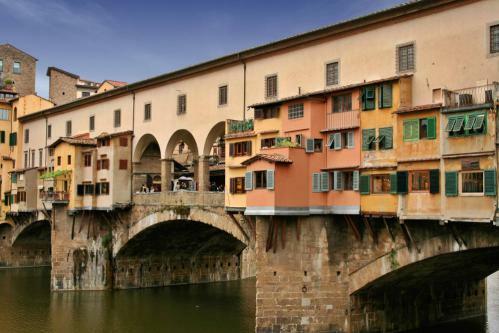 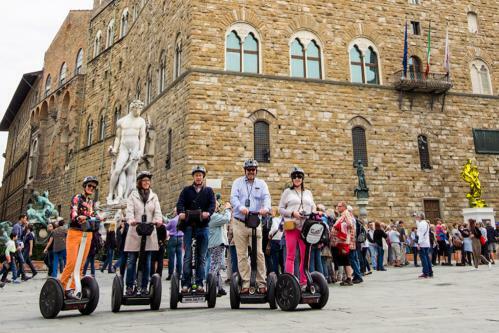 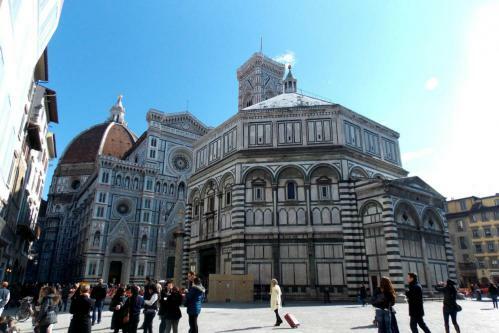 Enjoy 2 hour tour around Florence’s most iconic sights and attractions. 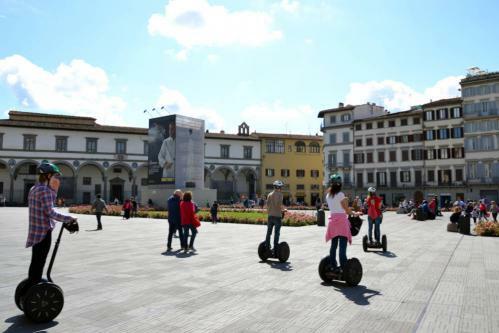 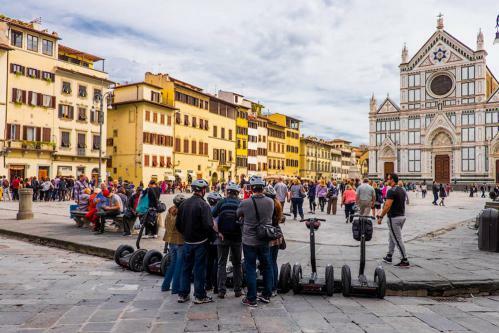 Segway is appropriate for virtually anyone between 14 and 70 of age, with a minimum of 145 cm (4,75 ft) of height and over 40 kilos (90 pounds) of weight. 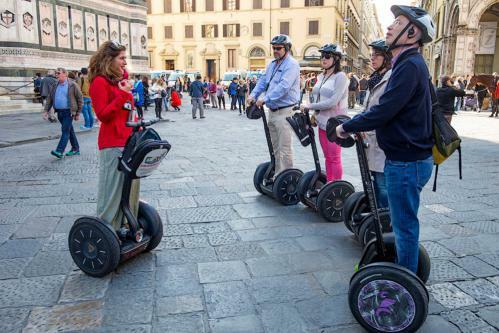 Please note that our staff will have the right to decline accepting your child without any obligation to refund you for her/his tickets.